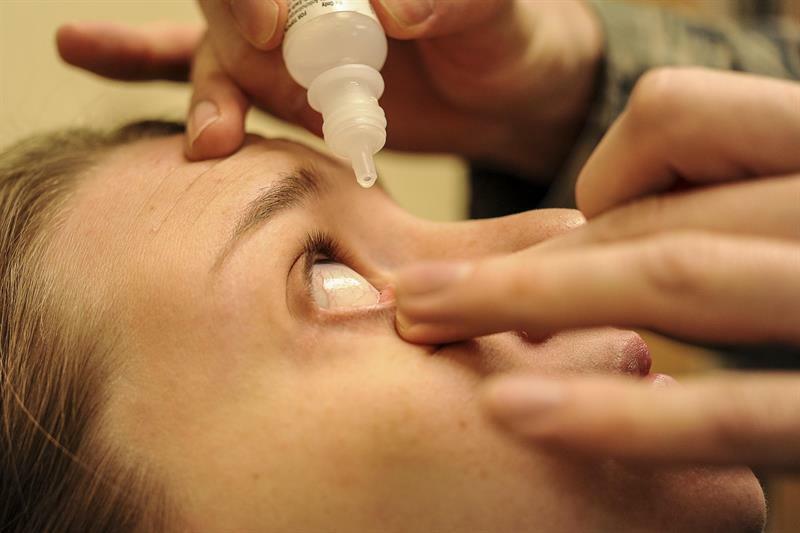 A woman instructed to use erectile dysfunction cream on her dry eye has suffered an infection because of the chemicals. Vitaros – designed to treat erectile dysfunction – was provided instead of VitA-POS, which is intended for dry eye. The patient, pharmacist and doctor all failed to notice. Following a trip to her doctor, the unnamed Scottish woman went home and applied the cream, triggering a chemical infection that required antibiotics and steroids to cure. Health experts responded by urging doctors and pharmacists to take greater care when prescribing, and suggested handwriting errors could be overcome by the use of block capitals. The case was published by the British Medical Journal.